When life hands you lemons, sometimes you really just want to squeeze them into other people’s eyes. But when life hands you Palo Santo, somehow everything just seems alright. I’ve been crushing on this scent for awhile now since I first got a whiff while browsing at Le Labo. 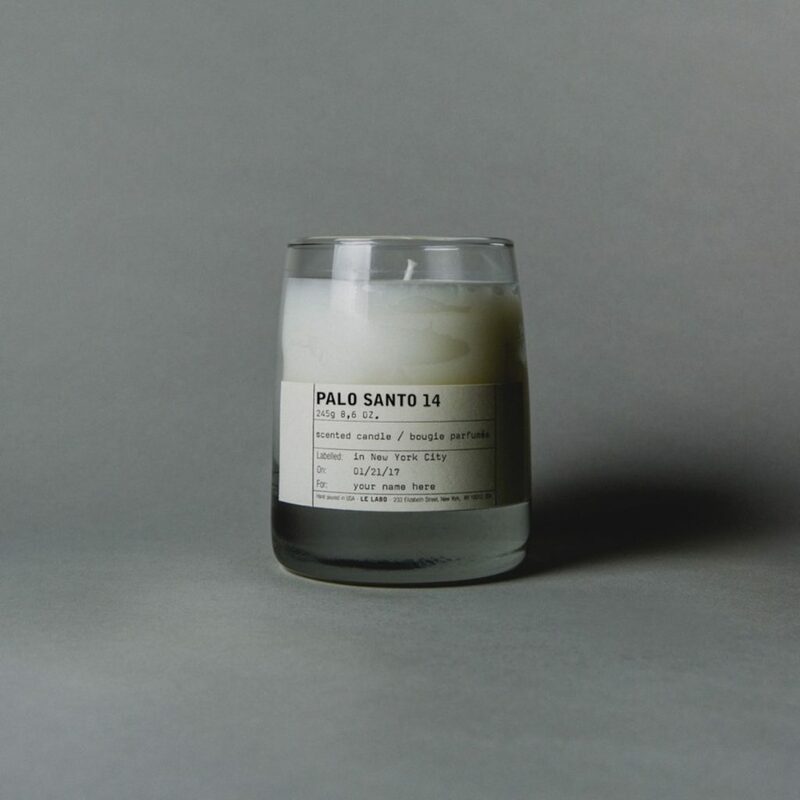 Once you smell Palo Santo, you immediately notice that every calm and peaceful place in the city is crushing on this scent too. 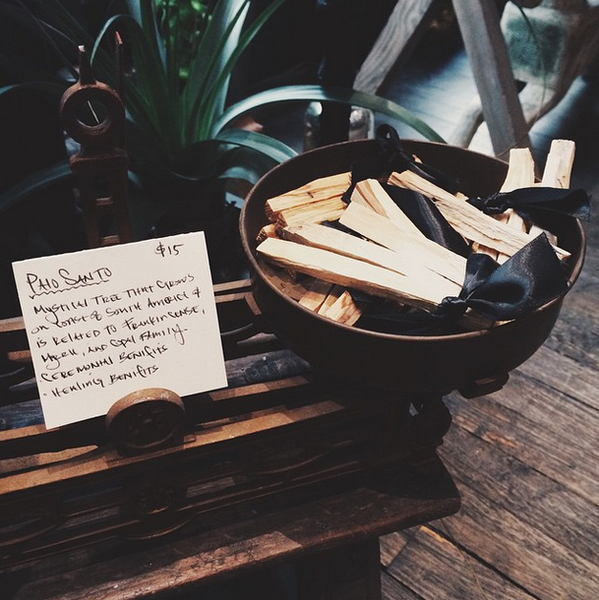 Palo Santo, or holy wood, has been used for centuries for everything from energy cleansing to respiratory ailments. The smoke is much lighter than sage and the wood itself is so fragrant that you don’t even have to burn it to reap the wellness benefits. Obviously, I just had to bring it home and I was stoked to see that there are so many products available that harness the power of this aromatic wood. 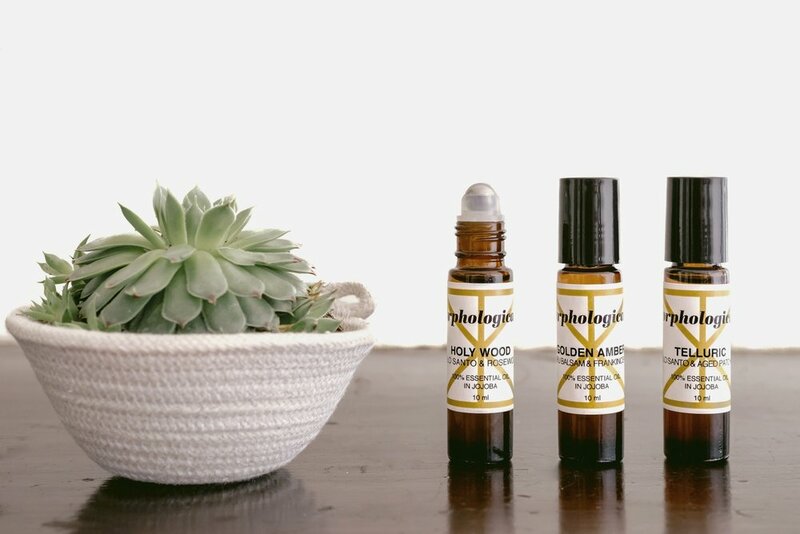 Here are 6 must have Palo Santo items for you to bring home! Clean beauty has never smelled this good. While you’re swapping out all of the toxic ingredients in your beauty routine, don’t forget to get your hands on your new favorite perfume. 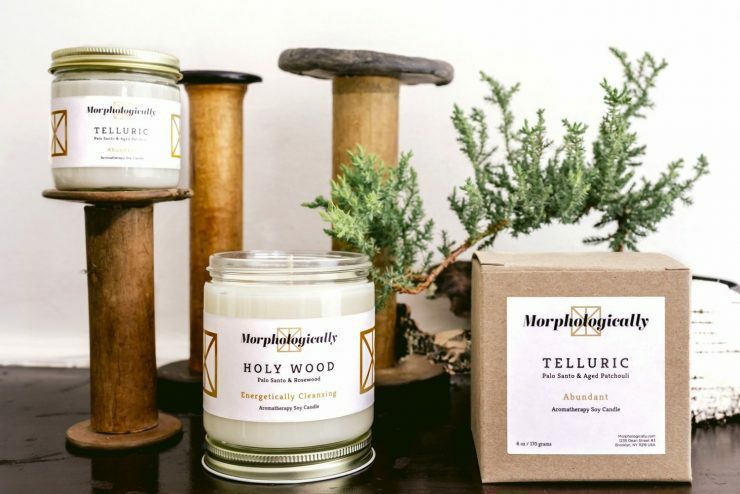 While you’re at it, shop the entire range of home goods from Morphologically’s Holy Wood Collection. 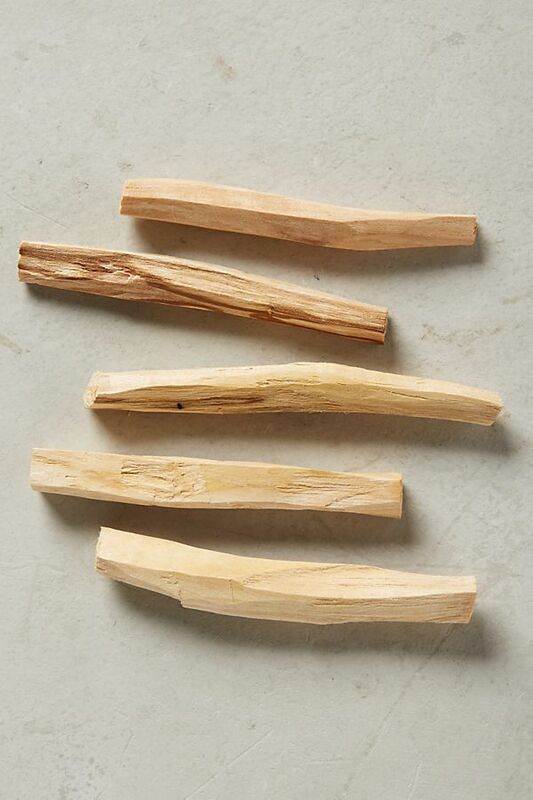 Each eco-friendly incense stick is harvested from naturally fallen branches from Ecuadorian Palo Santo trees! These calming candles will really set a purifying mood in your home. They’ve been the perfect addition to my ginger detox bath. 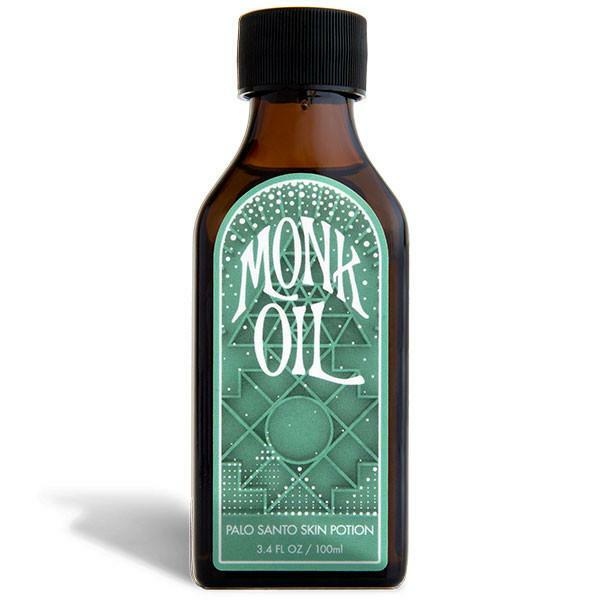 Slather on this calming and grounding skin potion that’s a unique blend of Palo Santo and Vetiver eseential oils. Oh and did I mention that each bottle contains a Smoky Quartz crystal? Hello, celestial healing! Because one simply can’t have just one incense bundle. Because one simply can’t have just one candle.